Hi, I'm Ahmed. I'm a 24 year old graduate in mechanical engineering and technology/design enthusiast. My need for adventure is always leading me to learn new skills, try new foods and take on new challenges. I started coding in September 2017 with freeCodeCamp and have been improving my craft since. I'm currently looking to land my first job as a front-end web developer. 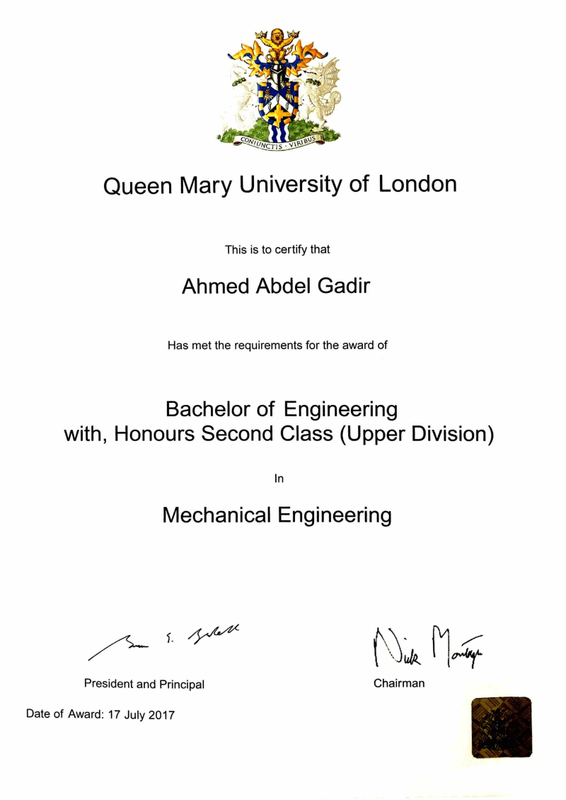 Last summer I graduated with a Bachelors in Mechanical Engineering from Queen Mary University of London. The mech eng program at QMUL consistently developed my problem solving skills and cultivated my ability to learn new things quickly. If you're wondering why I'm making the jump from engineering to tech, I thrive in positions where I can blend complex thinking with creative design - so a career in software development is a natural follow up. You can check out this blog post (which just got published in Noteworthy's Medium Publication ) to see what resources I found most useful on my journey. I've built around 20 design projects and have solved over 200 programming challenges. Here's some of my favourite work. Currently I'm learning a few different libraries, frameworks and preprocessors (Sass, jQuery, React, Redux), so you can expect to see some projects using those technologies added to this site in the near future. Learning is hard work, but everything you learn is yours and will make subsequent learning easier." 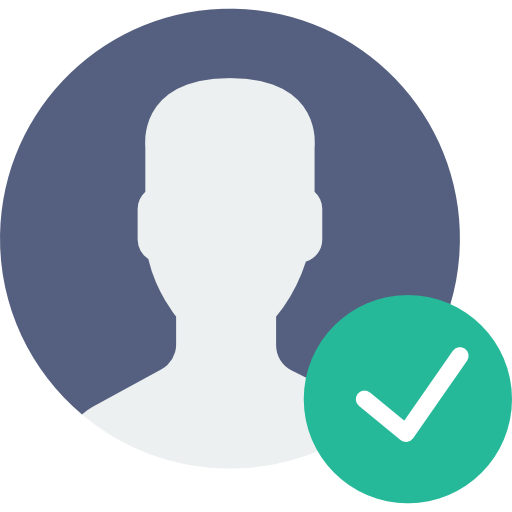 I've been working as a Maths tutor for the past year at Fine Tutors Ltd. Here's what my employer has to say about me. Sir Ahmed is a quality teacher who has excellent rapport with our students and puts his heart into his work. 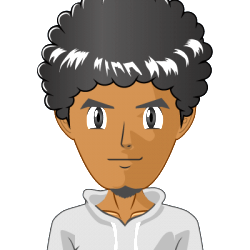 I have no doubt that he'll excel at a career in software development." Need some freelance work done? Let's get a conversation going.